CONGRATULATIONS Our Town For A Fabulous Run! The past is prologue . . .
At Juanita Drama, we don't just act, we don't just put on shows. We learn, we collaborate, we explore the art and science of Theatre. 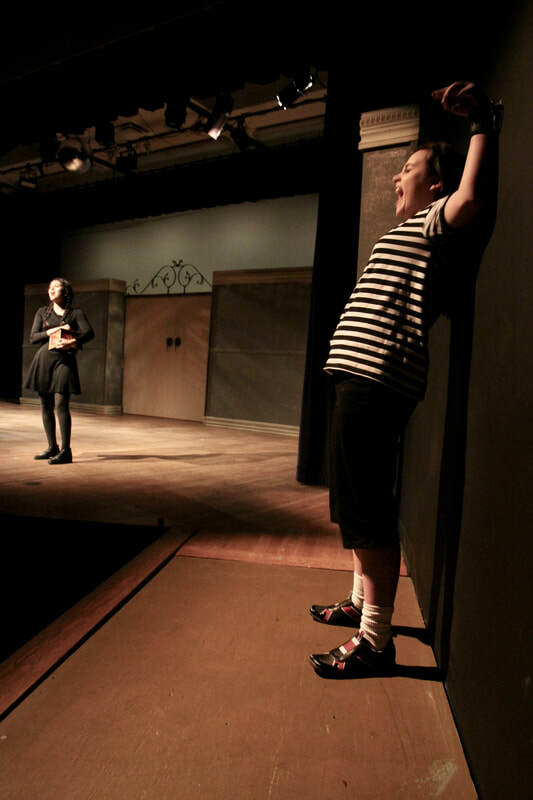 All students in Juanita drama get the chance to experience and thrive in the various roles that go into creating a complete theatre experience. Lighting, sound, costuming, acting, video, publicity, production management, props, assistant directing, the list goes on. 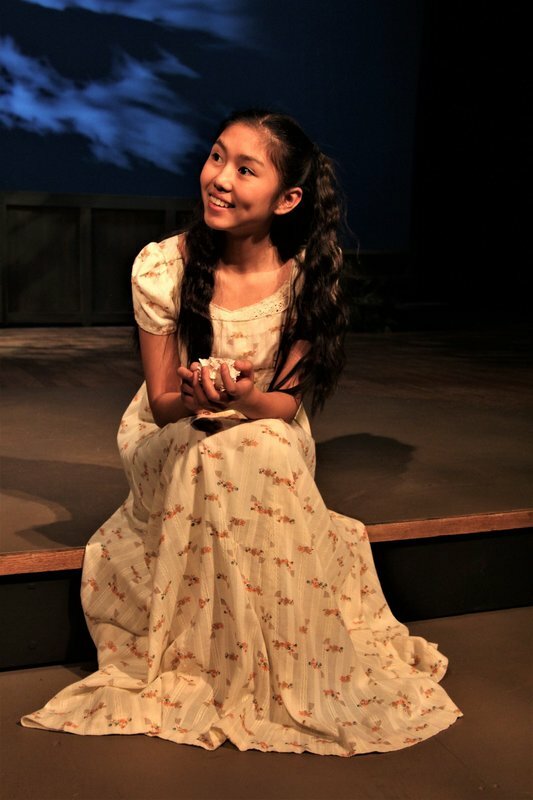 Regardless of what role you are playing, or position you are filling, everyone is an integral part of the Juanita Drama Theatre Training Program! It's family first . . .